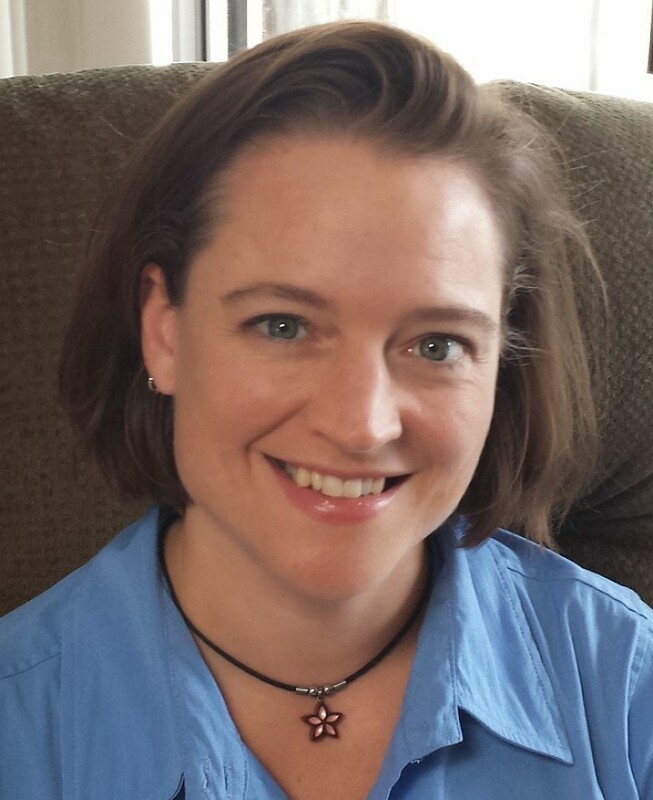 I am Liz Sawyer, LMT, the owner and creative force behind Metta Massage & Energy Therapy, LLC. I completed my initial massage therapy training at the New Mexico Academy of Healing Arts in Santa Fe, New Mexico, in 2003. Since my graduation I have amassed several hundred hours in additional continuing education, in subjects as diverse as Massage Cupping Bodywork, Reiki, orthopedic massage, prenatal massage, Japanese hot stone therapy, and myoskeletal alignment. I am constantly fascinated by the body in motion and at rest, and how it adapts to all the situations we continually find ourselves in. I approach my work every day with curiosity, a sense of adventure, and a profound respect for the body and its capabilities. I am honored to work with clients who have chronic pain from disease or dysfunction, and help them get to a place where daily life is easier to manage. I love to work with women who are becoming mothers or adapting to motherhood and all of the huge changes that entails. In my free time, I enjoy hiking, yoga, and swimming; reading and writing; and rediscovering the world through the eyes of my 5-year-old son.